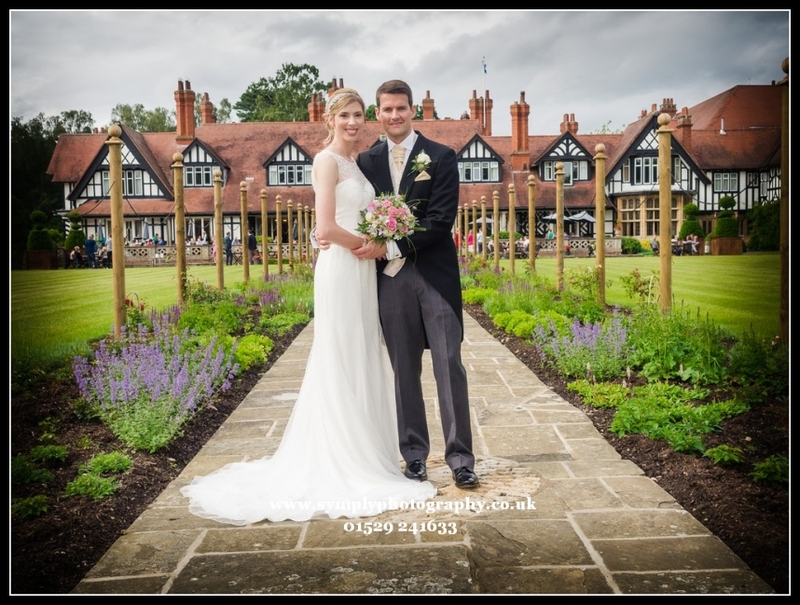 The Petwood Hotel is a favourite venue of Symply. 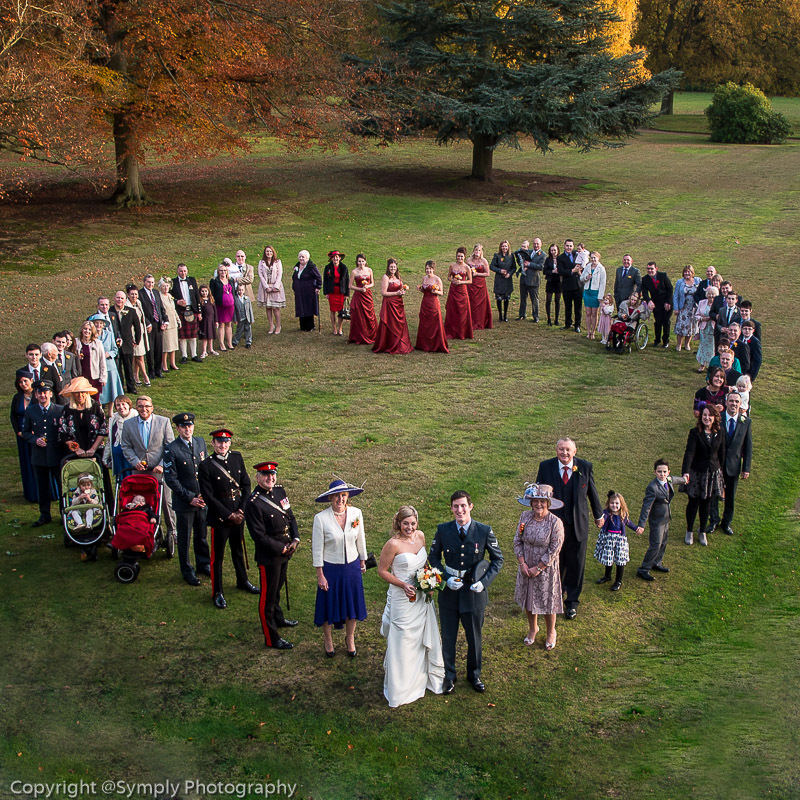 There are so many different places to take beautiful wedding photographs – Symply Photography has been there many times and it is always a pleasure. It is one of Lincolnshire’s premier venues situated in the quaint and peaceful town of Woodhall Spa. The hotel is versatile – great for lavish weddings or small intimate family affairs, the rooms are plush and steeped in history. The gardens are vast – acres of lawns, fountains , mature woodland and the famous rhododendron walks.